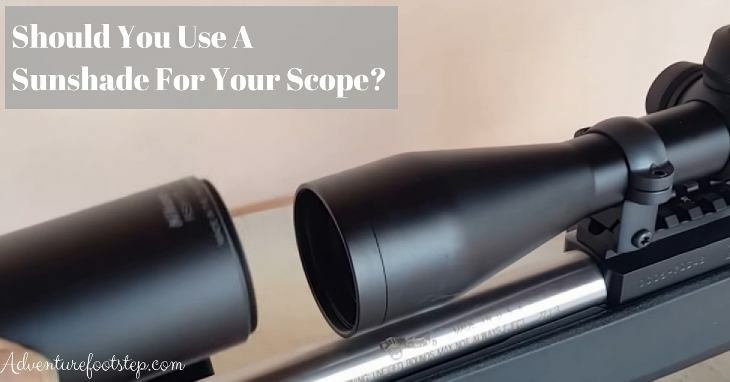 →Should You Use A Sunshade For Your Scope? Well, my friend asked me this question because she usually saw I had difficulty in shooting under the sun. I tried to search out some information on the Internet and now, I have a proper choice for myself. When visiting some forums about this problem, there are a lot of people who have the same difficulty as me. That is the reason why I write this post. What Is A Sunshade For Scope? It's basic and simple to understand about sunshades. This unit is attached to the scope on its objective lens side which you don't look down. You can understand that sunshade is a hollow tube helping you to minimize glare. A sunshade is used to reduce the amount of light entering your scope in order to minimize glare. It helps you to improve your accuracy as well as possible. So, you should use it under the baking sun. As I said earlier, the largest advantage of sunshade is to decrease glare. A high-quality sunshade has a major difference in the amount of glare. It won't change and influence the optic, especially it won't limit the field of your view. This product is easy to use and install. And nothing is easier. Finally, the sunshade for scope is in a reasonable range. If you have to stand glare, it's not expensive to invest in one to improve your problem that is maximize your accuracy. There are 2 disadvantages: bulk and increased length. A sunshade makes your scope longer, so it's a little bit hard to fit on a few rifles. The good news is that on the market, the sunshade has available a lot of lengths. If you know how to choose a suitable product, your model still can work well. The extra weight results in an increased length. When it comes to aesthetics, I think that you shouldn't add it into your rifle if possible. In case, you usually use your rifle under direct sunlight, I highly recommend you purchase a sunshade which is so helpful for your hunting and target shooting. In my opinion, the best sunshade for a scope is ​Athlon Optics Riflescope Sunshade, Black Matte Finish. 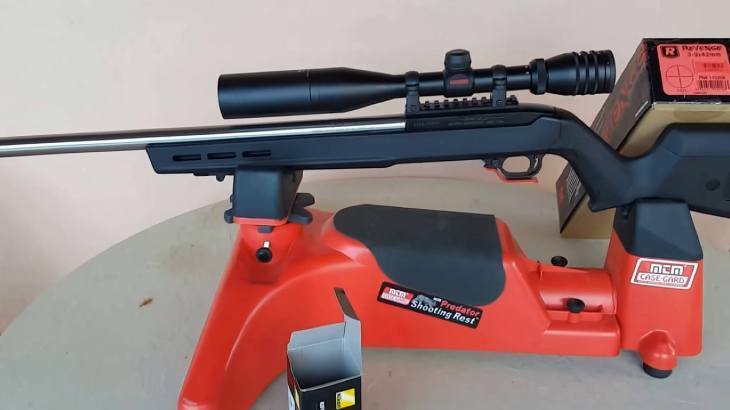 Should you use a sunshade for your scope? For me, I purchased one because I usually hunt in the daytime when has direct sunlight. Is it your case? Let you think and give me your decision. Don't forget to let me know by leaving your comment below.